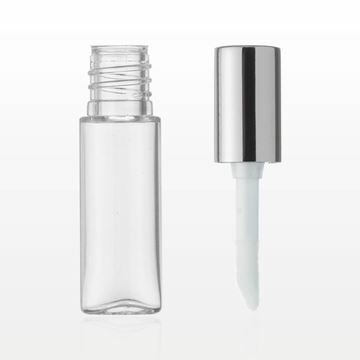 This 1 ml clear vial is perfect for packaging lip gloss in a sample or miniature size. 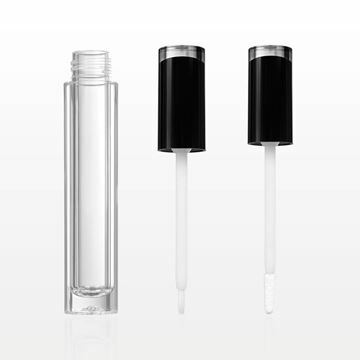 Fits our corresponding Cap, Black with Flocked Doe Foot Lip Gloss Applicator and Wiper (Part # 30025). 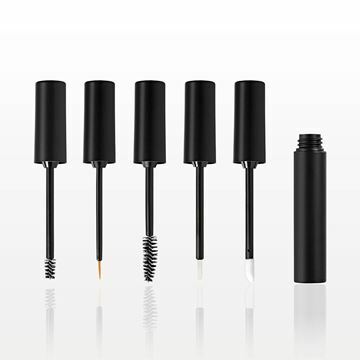 Measurements: 1 ml, 0.03 oz. 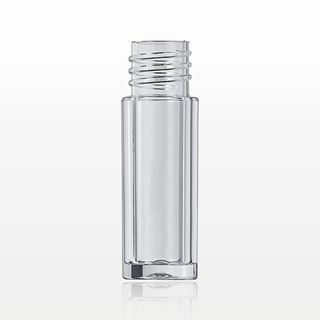 20,000 Pieces to Change Color or Print a Logo. 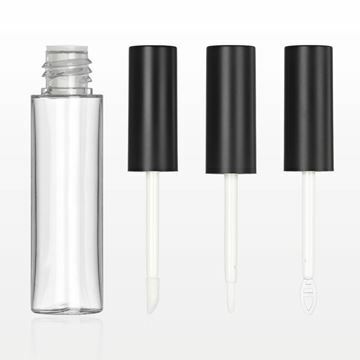 1 Color Logo Printing Starting at Approximately $0.08 Per Piece. 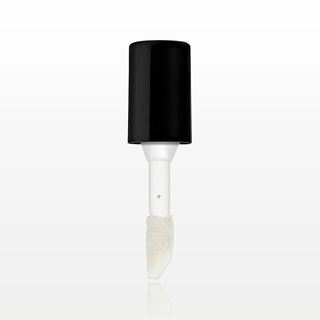 This flocked doe foot lip gloss applicator cap corresponds with our 1 ml clear vial (Part # 30024) and is perfect for applying lip gloss or other liquid makeup. 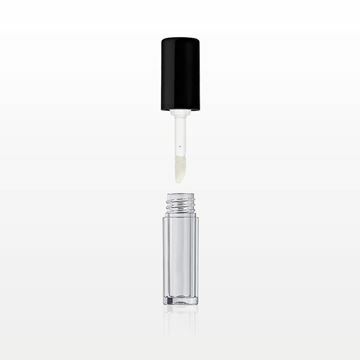 Fill this 7 ml square vial with any liquid makeup, gel, serum or lip gloss formulation. 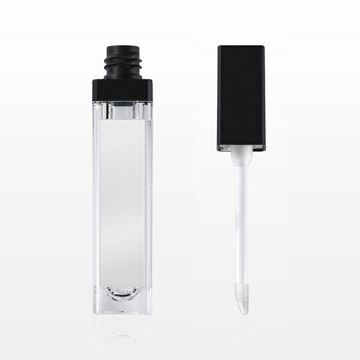 The square vial has a convenient mirror on the side for on-the-go application. 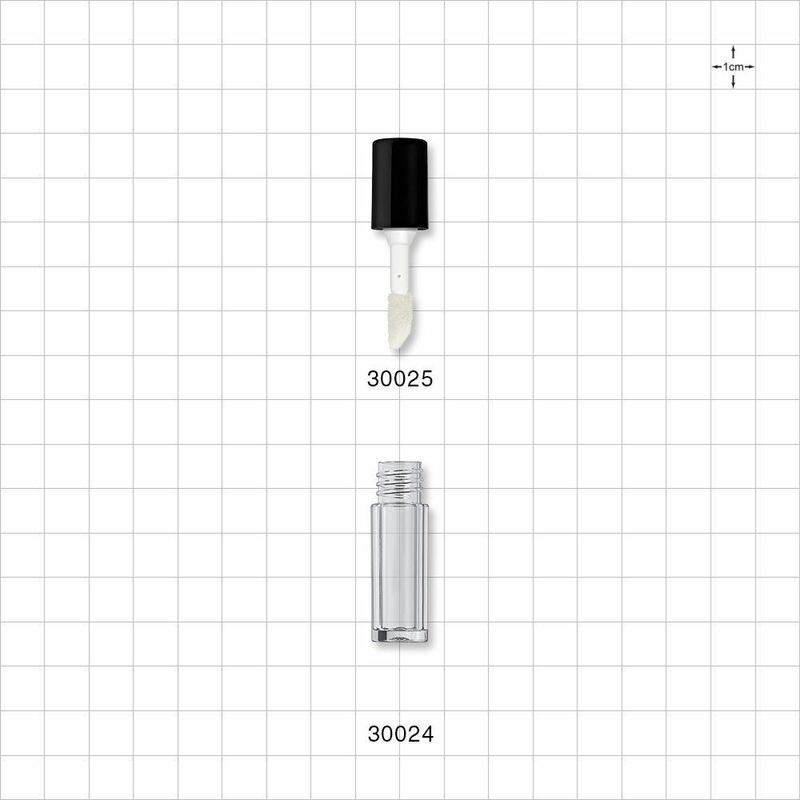 Fits corresponding Cap with Flocked Tip Doe Foot Applicator and Wiper (Part # 29962).